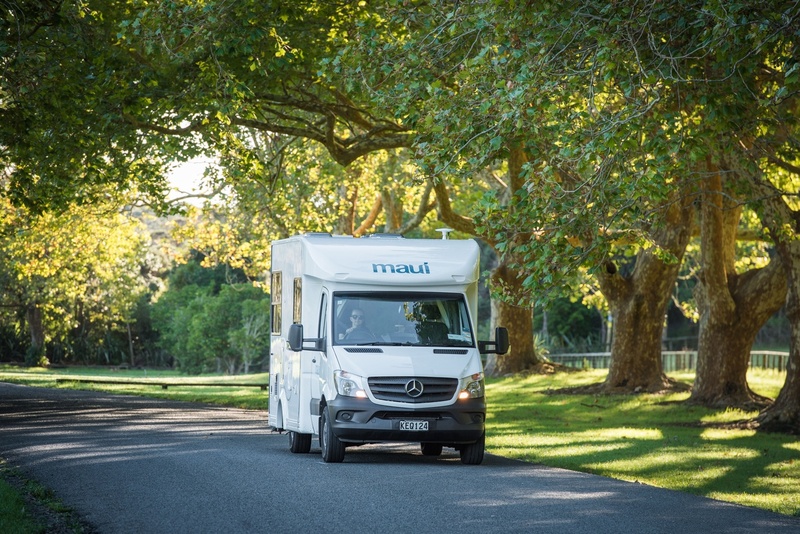 The Maui cascade Elite motorhome is perfect for a family of four, or two couples travelling together. 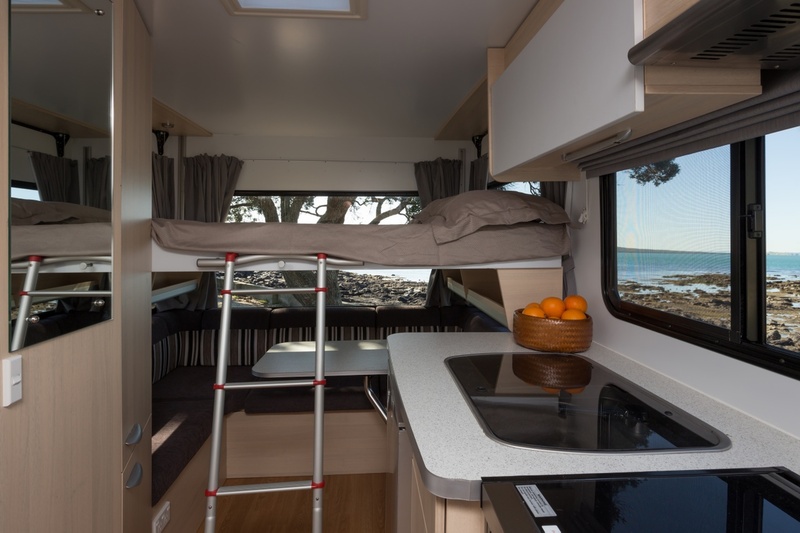 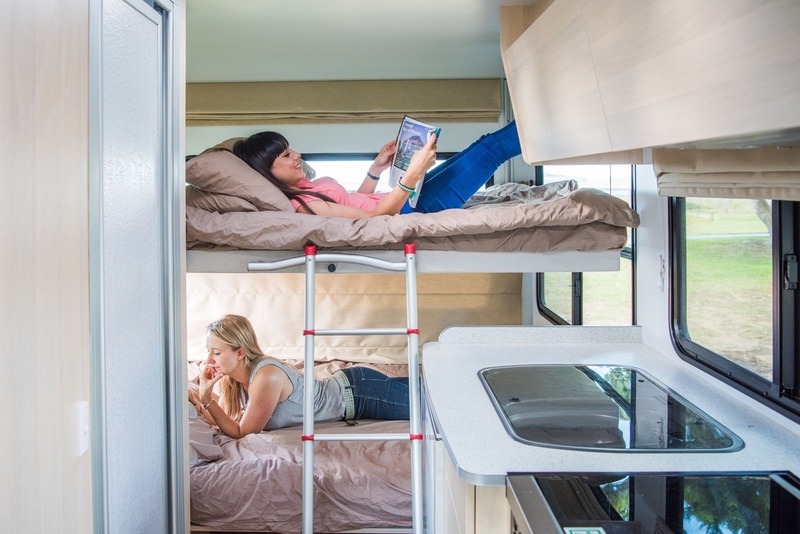 The cascade comes complete with kitchen, bathroom and innovative bed design. 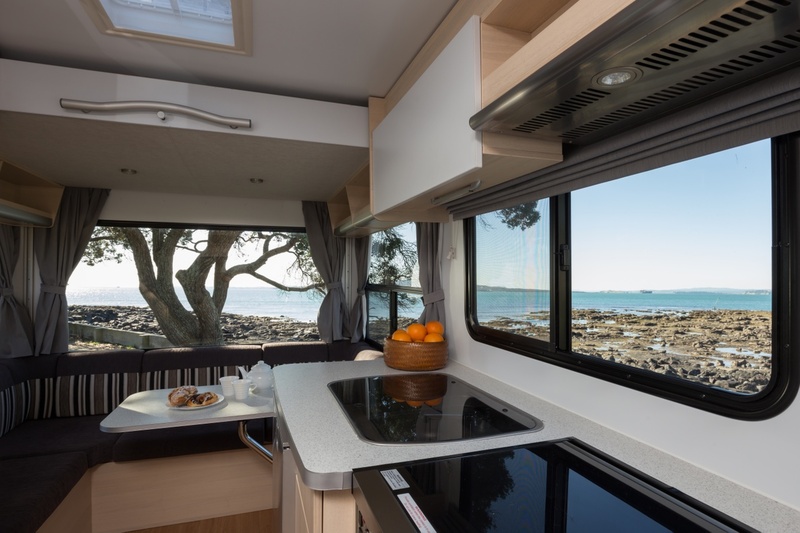 Enjoy guaranteed comfort and style in this new addition to the maui range.